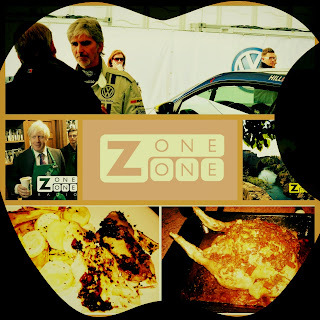 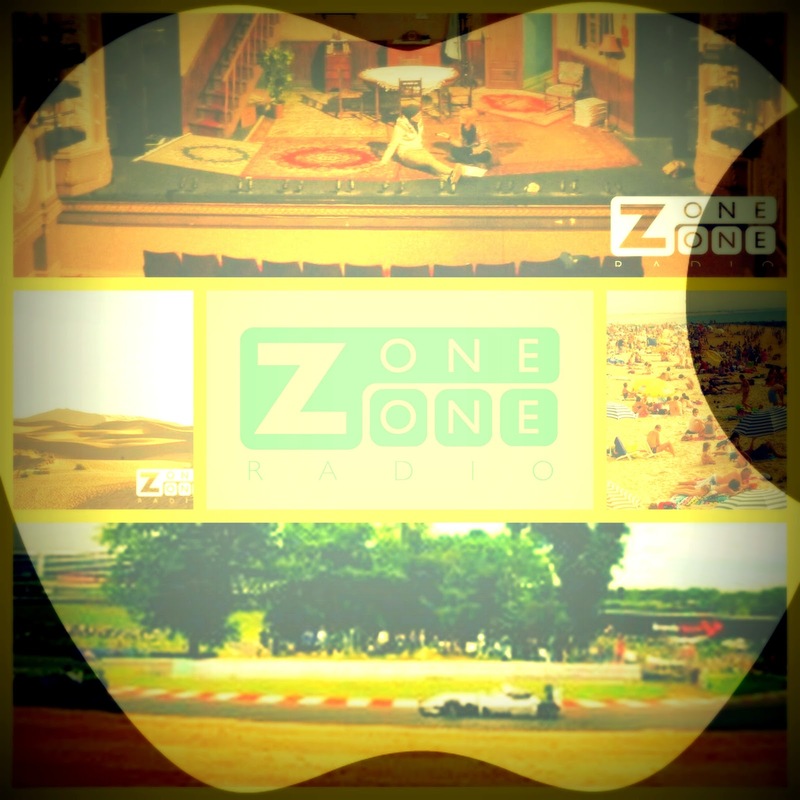 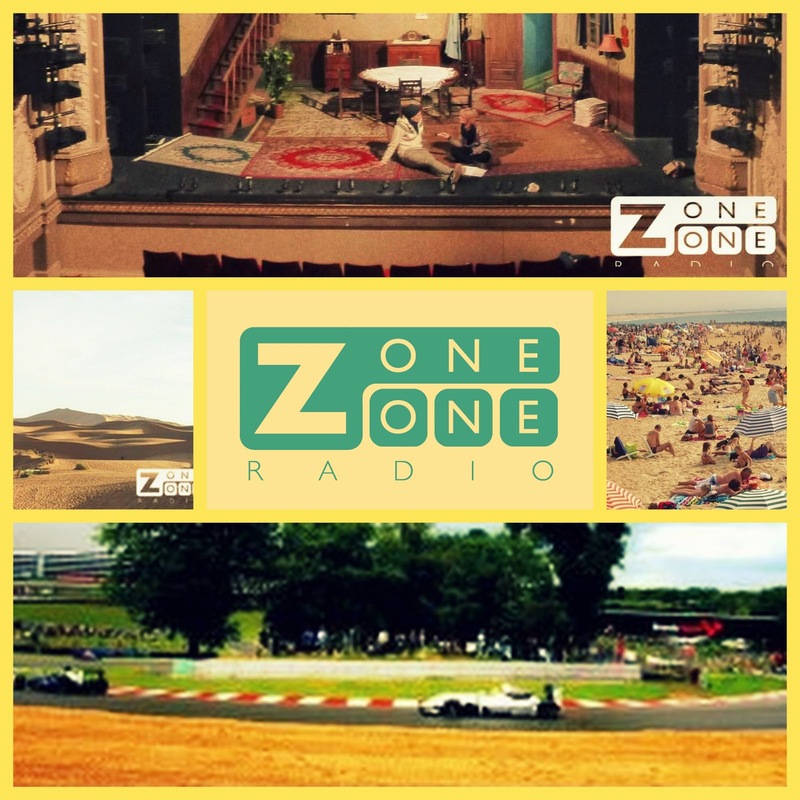 This week, Zone One Digest hosts more clips of the best from Zone One Radio with Stuart Hardy, Zone One Radio office yeti. #LondonArts with @Jenny_Runacre visit @LyricHammer for @vesturport production of Kafka’s Metamorphasis. 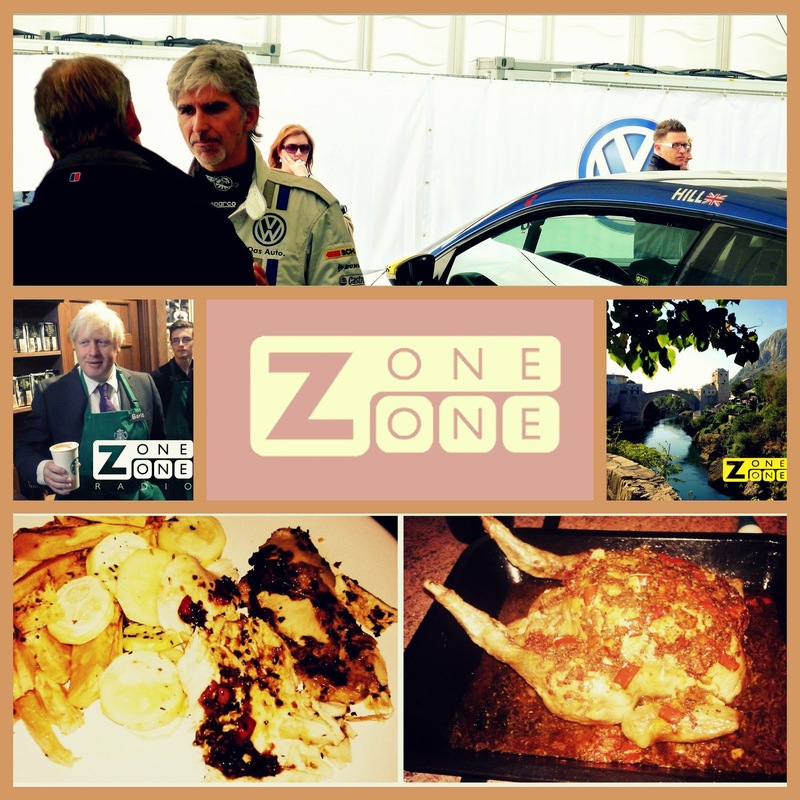 @_InGoodTaste explore Catalan culture with @morenowines in Maida Vale.